Your little firefighter would love to see this Levels of Discovery rocker under the tree! : REfinery KIDS! 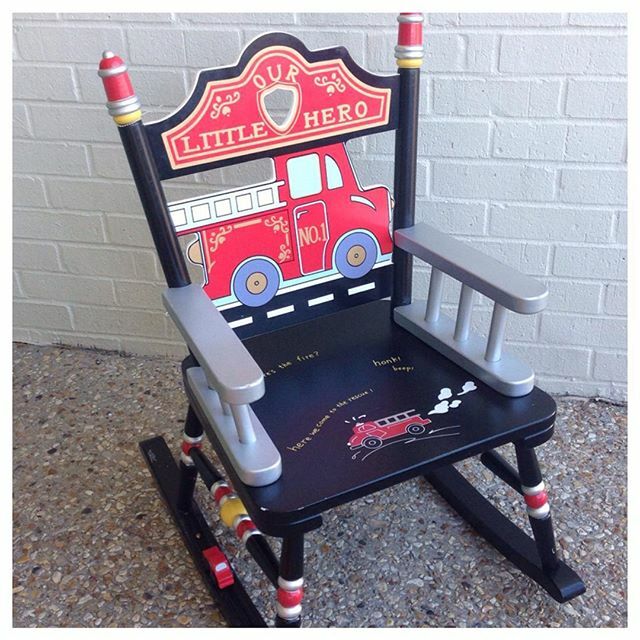 Your little firefighter would love to see this Levels of Discovery rocker under the tree!